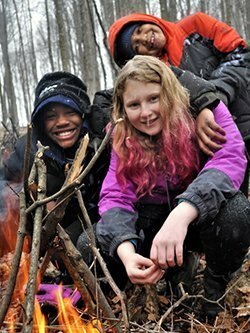 Earthworks Institute strives to improve the quality of life for residents of the Greater Rochester area by providing education and mentoring programs that teach invaluable life-skills and social responsibility, while at the same time building healthy, lasting bonds between land and community. Our nature-based programs offer skills and experiences to connect you with your world.  Preparing students to fully explore their environment and the natural world. We team up with educators to develop curriculum to make learning come alive. Earthworks Learning Guides are comprised of highly trained and diversely practiced professionals with over 20 years of aggregate experience in the environmental and education fields. We offer programs that educate, inspire, and empower people, especially urban youth, and families, to reconnect with themselves and their world through meaningful experience. Our goal is to create social and environmental sustainability in Rochester by building a shared responsibility for stewardship and a future of greater equity. 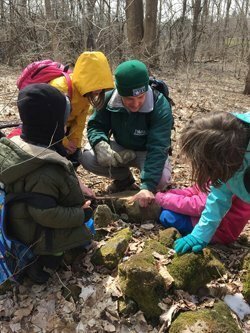 As our green spaces transform into a Winter wonderland, EarthWorks continues to venture into the forest to bring families and students more opportunities to engage in one-of-a-kind nature curriculum, environmental experiences, and wilderness programs. Each activity funds larger community initiatives around urban outreach, youth development, and personal wellness, so thank you for your support! Get introduced to our mission, programs, and guides during any of these upcoming programs. EarthWorks unique adventure break camp guides students through outdoor adventures in survival, cultivates their curiosity for science, and encourage them to build bonds with nature and one another. Students of Earthworks will master the four tenets of survival: shelter, water, fire, and food. 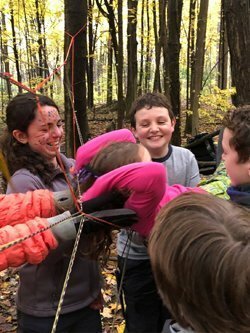 Specific skills include outdoor cooking and safety, fire building (with friction), survival shelter building, wild sourcing of food and medicine, knife safety, and wild-crafting! Designed especially for young learners, Earthworks brings your student into the world where they are free to discover and feel at home in the woods.